Nu-Wave Wireless is a Sprint Authorized Retailer with Sprint stores in Pennsylvania, Kentucky, Maryland, Ohio, Virginia, and West Virginia. Since 1997, we’ve been committed to providing superior customer service while offering industry-leading wireless solutions, smartphones and data plans that fit each customer’s lifestyle. 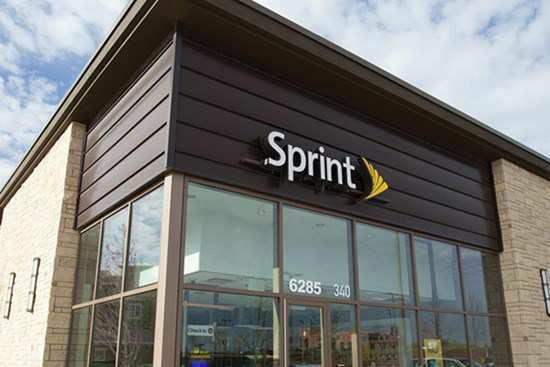 As a Sprint Authorized Retailer, we offer wireless solutions without the hassle. Our exceptional service ensures our customers continue to come back and recommend us to their friends and family. We don’t treat a sale as a one-time event. Instead, we focus on developing long-term customer relationships. We offer a unique shopping experience where customers never feel pressured into buying products they don’t want or need. After consulting with you we’ll determine which smartphone, cell phone plan and accessories are best for your needs. We’ll also let you know about any current in-store promotions. If this sounds good to you, stop by one of our retail stores and see what makes us great! Interested in a wireless career? We’re looking for tech-savvy, personable individuals who have the drive to succeed in sales and a positive attitude when working with customers. Nu-Wave Wireless has excellent employee benefits including opportunities for growth and advancement within our company. Check out our career opportunities and apply today. Nu-Wave Wireless was founded in 1997 by Carl Hillen and Scott Thomas. Originally a pager business, the company started with one store location in Woodbury, New Jersey. In 1998, they introduced products into their inventory when they branched out into the Philadelphia market. Currently headquartered in Pennsylvania, Nu-Wave Wireless is a Sprint Authorized Retailer with 38 locations. As we grow we continue to open new retail stores, merge with other wireless companies and expand into other states. We are a family run company that believes in operating with integrity, doing things the right way and remaining customer focused. Maintaining long-term relationships is important to us. We want our customers to continue to come back to us with their wireless needs time and time again.